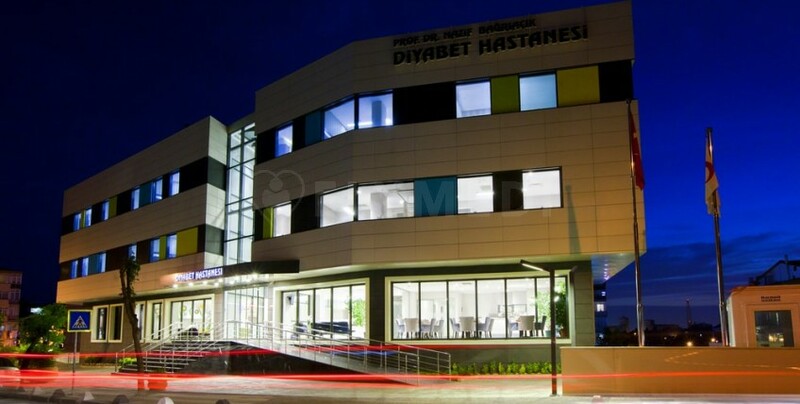 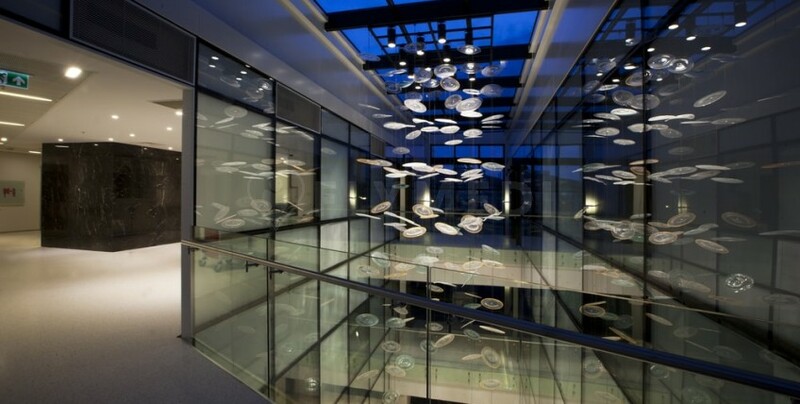 NB Kadikoy Hospital has a distinguished staff consisting of academicians. 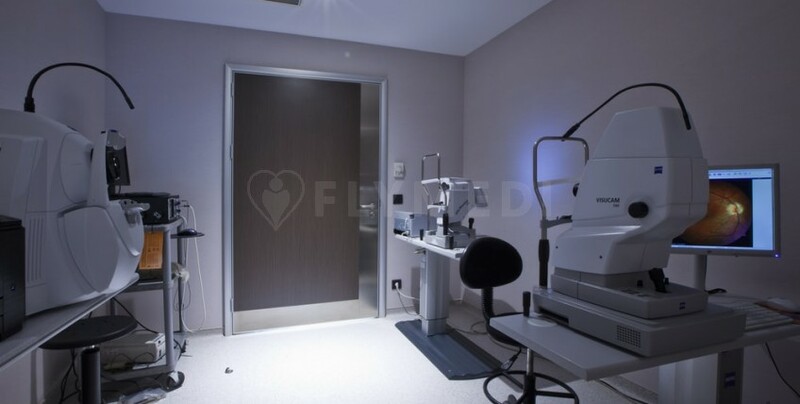 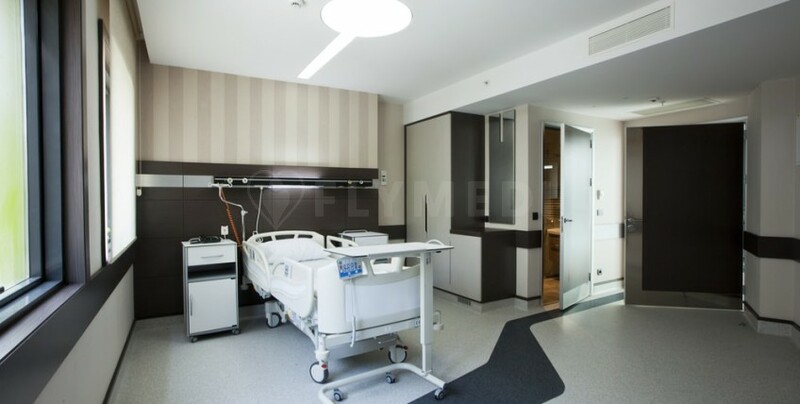 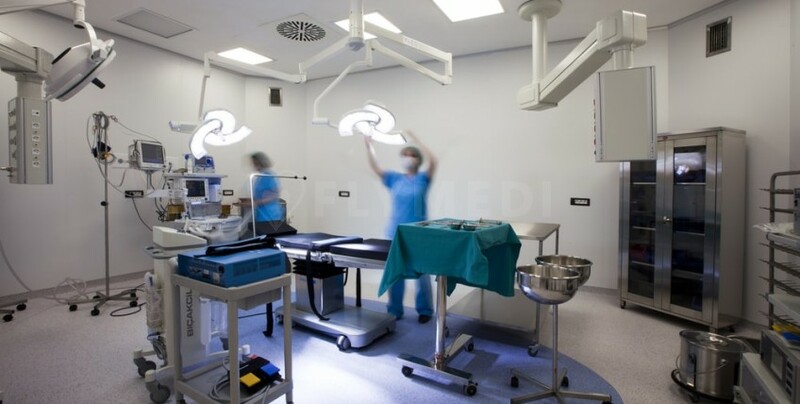 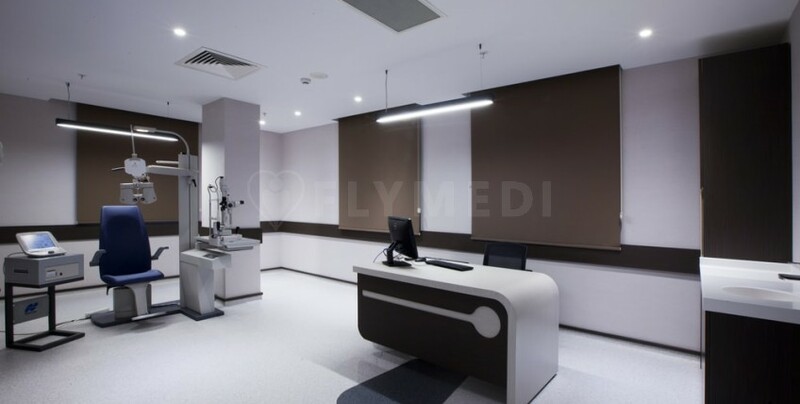 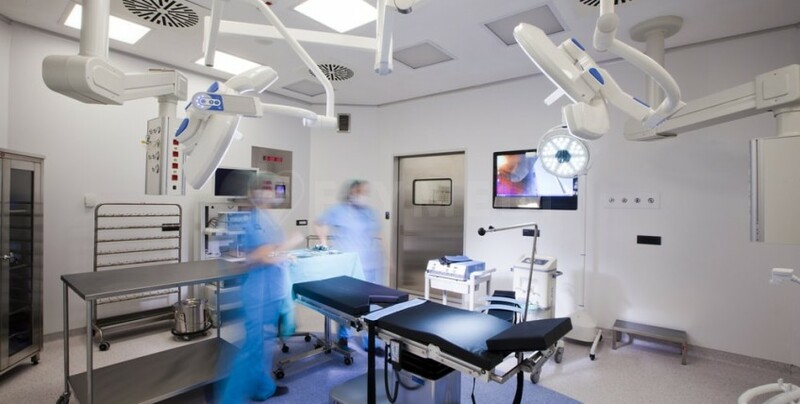 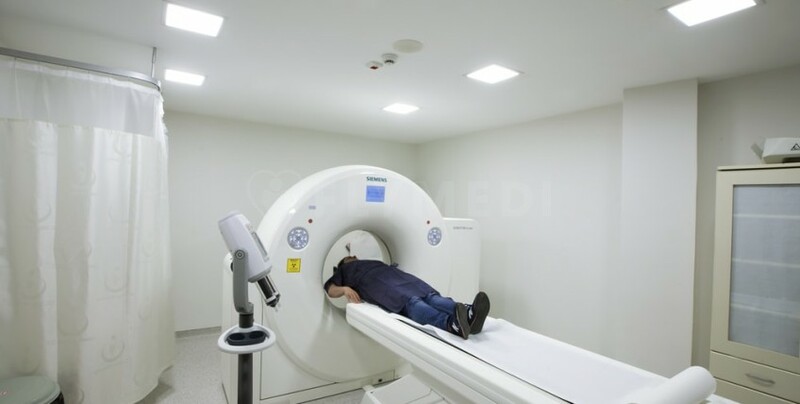 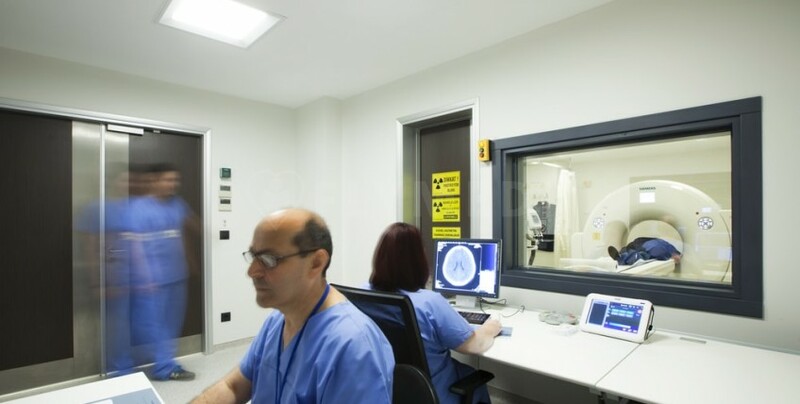 The hospital is equipped with advanced medical technology. 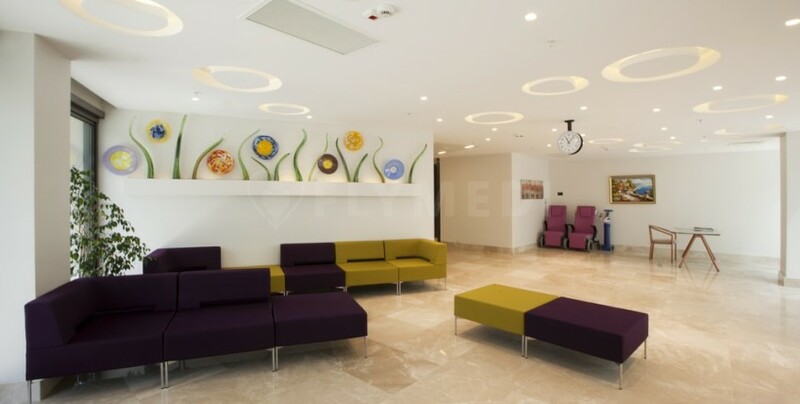 NB Kadikoy Diabetes and Obesity Hospital stands for quality service in order to provide both national and international patients best possible treatments.